Palmview Mayor Ricardo “Rick” Villarreal, who was sworn into office last week, was not elected properly, according to a spokesman from the Texas Secretary of State’s office, creating a vacancy in the mayor’s position. However, Sam Taylor, director of communications at the secretary of state’s office, said this was improper because, in order to be elected, Villarreal needed to have received at least one vote. The only exception is if every candidate for the council had run unopposed, Taylor said, citing Sec. 2.051 of the Texas Election Code. There were, however, two contested Palmview City Council races and therefore voters should have also been able to vote in the mayor’s race. The error essentially leaves a vacancy in the mayor’s race, meaning the city will likely have to hold another election. City Attorney Eric Flores said Taylor’s comments were an informal opinion and said the city was waiting for a formal opinion from the secretary of state’s election division, which he said they hoped to receive by the end of the week. Whatever the elections division recommends, the city would follow and execute them, Flores said. Some of the questions they’re trying to clarify include whether there’s a holdover provision requiring former Mayor Gerardo “Jerry” Perez to continue serving office. “Those are the questions that are being looked at in addition to what happened, but where are we and how do we move forward,” Olivares said. Flores said he is conducting a review of what led to the error. Olivares said the city secretary administers the elections, but because they contracted with Hidalgo County, the city sends that information to the county elections administration. 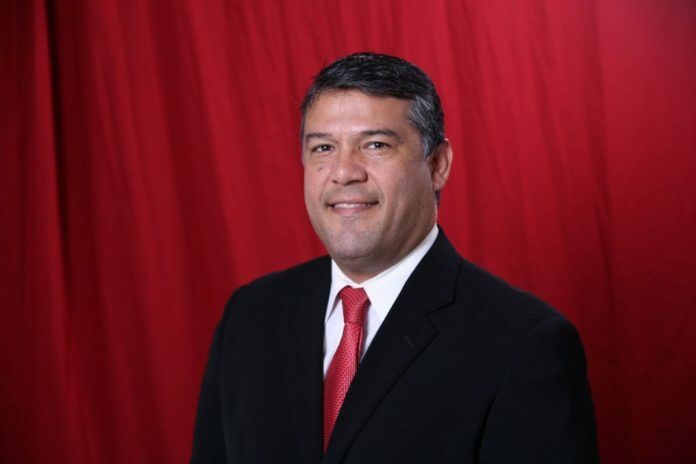 Olivares, however, acknowledged that ultimately the elections are the city’s responsibility. The Hidalgo County Elections Department did not return a request for comment. City Councilman Javier Ramirez was first contacted about the issue by a concerned member of the community and proceeded to notify Olivares. Ramirez said if a new election was recommended by counsel, he hoped it would be addressed immediately so the council could proceed with city matters. “I would hate for us to go one or two years down the line and then have somebody complain or somebody contest the election, and then all this time here we are having all these meetings and taking action on all these items,” Ramirez said. “What then? What’s going to happen then? For now, the city will await word from the secretary of state’s elections division, the city reiterated in a news release issued Wednesday afternoon.